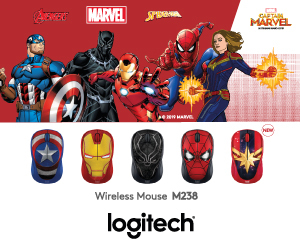 Instead of letting your kids watch brainless Logan Paul videos on YouTube, why not give them something that they can learn and benefit from? As packed with science and knowledge as Discovery Channel is, it can be a little too heavy and – dare we say – boring to most children. Thankfully, science isn’t always the confusing, formula-heavy field that it seems to be, but can be really fun and engaging. Discovery Inc. certainly thinks so. 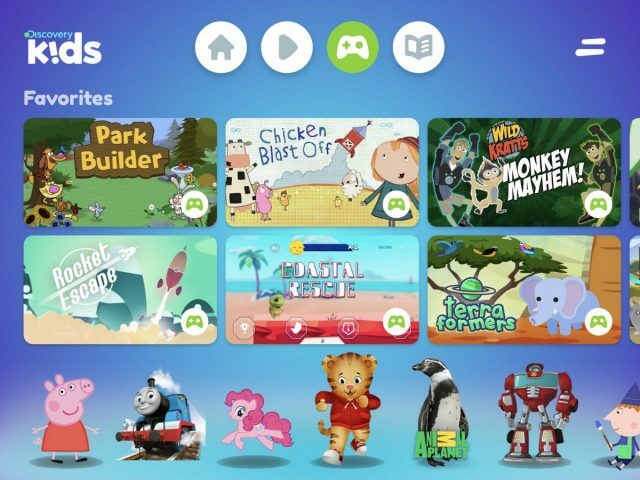 In fact, they have just announced the launch of their new edutainment platform Discovery Kids in Singapore, with tons of science-based content for children. There are close to 2000 activities available on the app, and they’re not all videos. 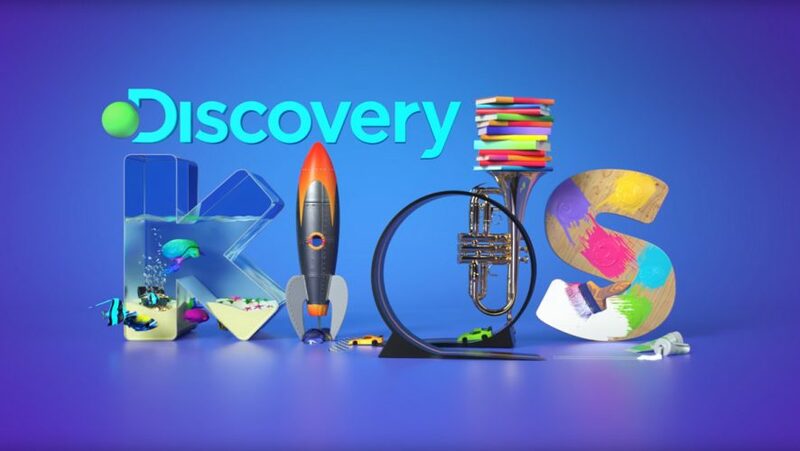 Discovery is using the watch-play-learn experience to teach kids while entertaining them on the go. Kids can watch educational content, then play educational games, while learning about science and nature. Isn’t this better than just letting them loose on YouTube? There will be some familiar contents like My Little Pony: Friendship is Magic and Transformers Rescue Bots, but there are also Discovery’s own series like Cupcake Wars: Kids and How Do They Do It: Kids Edition. In addition to videos and games, the app will also have books for kids to read, with titles like Scaredy Squirrel and Goodnight Gorilla. It’s not just international content that will be on the platform. Discovery is working with Singapore Zoo to create a Discovery original series hosted by Singaporean actress Nurul Aini. The series will explore the animal kingdom and all the wonders that exist in the wilderness of Singapore and around the world. Yes, we still have a few pockets of wilderness left on this tiny island. Going to get through this long work weekend with positivity and putting all negativity aside. Let’s do this! Nintendo Switch Direct And Online Service Blowout!